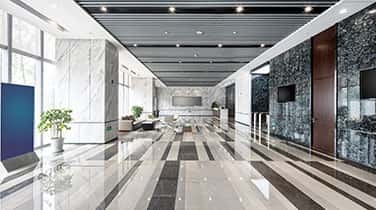 Few companies offer Marine Marble Polishing in Boca Raton and in the surrounding areas, but we, here at AAA Marble Care, do offer such services. We are an entirely family-owned, family-operated natural stone-care business, serving successfully in South Florid, for many years. We focus steadfastly on delivering excellent customer service. You can confidently rely on us for full-fledged natural stone care services, especially the care of marble. 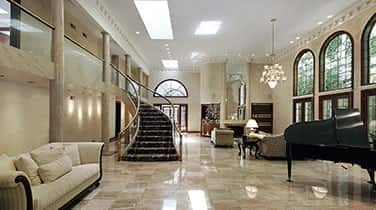 We offer: marble cleaning, polishing and sealing, marble refinishing and restoration. Here at AAA Marble Care, we greatly facilitate our clients and extend professional services. Our skilled technicians are highly experienced and can make all marble surfaces look as good as new! 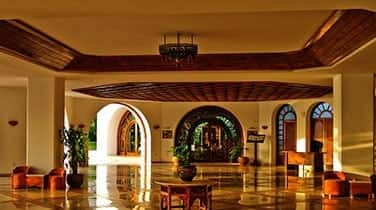 There is no doubt, that marble floors and marble counter-tops suffer wear and tear and need the very special care-services, which we offer here. Let us show you how to help to care for your marble in the proper way. We give FREE tips. 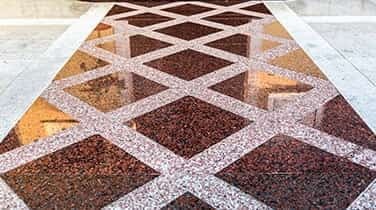 Always bear in mind, that there is no substitute for the professional marble care services that we provide to marine clients. We maintain reasonable service charges. Regular activities may remove the luster, sheen and shine from marble surfaces, making them appear dull and unattractive. We offer the cost-effective care solutions that you need right now! We fully assure you, that we will bring back the lost shine that you are hoping to regain on your boats! Confidently hire us, AAA Marble Care. Why look for a marine marble polishing in Boca Raton, when we can do the job for you, exceptionally well, and save you a substantial amount of money? Meet us in FREE consultation and discuss your marble cleaning and polishing needs. We can evaluate the marble on your yacht, now.